The Blood Tribe says it reached a tentative, $150-million settlement with the federal government — its largest ever deal with Ottawa — over a historic claim that federal officials mismanaged the band’s cattle industry in the early 20th century. The Blood Tribe says it reached a $150-million settlement with Ottawa over a historic claim that federal officials devastated the band's cattle industry in the early 20th century. 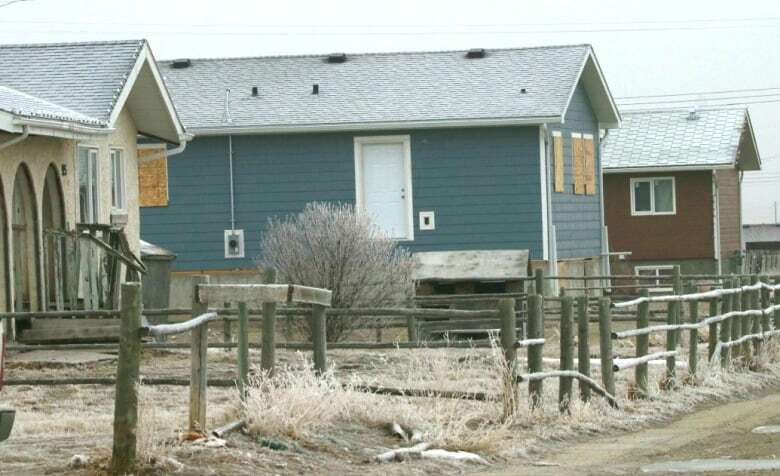 Members of the southern Alberta First Nation are expected to vote on the settlement in March, setting the stage for a possible resolution to grievances dating as far back as 1918. If approved, the settlement would provide each band member with $2,000 in cash, while remaining funds would be set aside in a trust for capital projects, potentially including badly needed housing. One band councillor says it's the community's biggest financial deal with Ottawa "by far." "The settlement of this claim is a reflection of Canada's commitment to reconciliation and to Canada's goal of addressing historical First Nation grievances that are the subject matter of specific claims," the settlement agreement states. The case is separate from other claims the First Nation has pursued with Ottawa, including its Big Claim for land stretching into what is now the town of Cardston and part of Waterton Lakes National Park. As part of the deal, the Blood Tribe says it has agreed to withdraw its lawsuit over its so-called mismanagement of assets claim. According to the lawsuit, the band says it had agreed in the late 1800s to share its land in exchange for resources, expertise and training to "begin a transition to a new economy and a new way of life" after buffalo herds were wiped out. 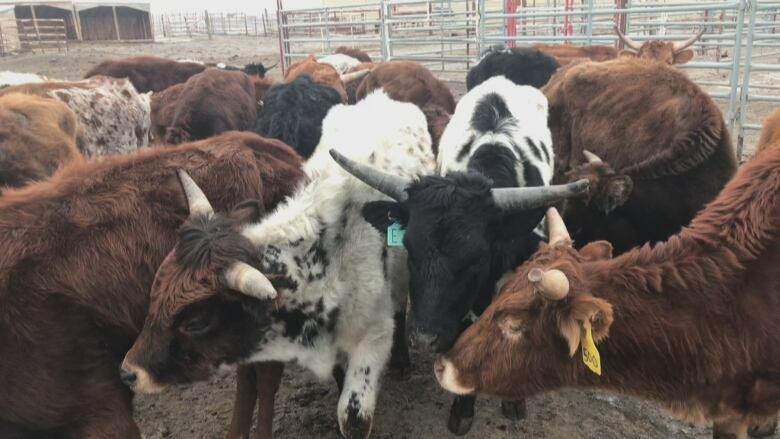 The band wanted to get into cattle farming, but Ottawa had failed to fulfill promises in Treaty 7 to provide the band with livestock, the statement of claim says. Members traded their own horses for cattle and raised the animals on their own. By 1906, they had amassed 7,500 head of cattle. But the Blood Tribe claims the federal government later mismanaged the herd by starving the cattle and selling them for less than what they were worth. The lawsuit doesn't explain why federal officials were allowed to manage a herd that belonged to the band, but historian Hugh Dempsey says "the government figured it knew better." "The government stepped in and said, 'We will take over. We recognize your ownership of these cattle — they have your brand on them and so on — but they will be part of a large herd that will be administered by the government,'" Dempsey says. "They did try to run it, and they did a bad job of it." The Blood Tribe took its grievances to then-Indian commissioner William Graham, who investigated the complaints and reported back to Ottawa in 1918 that he had found a "long list of irregularities and (cases of) mismanagement of the Blood Tribe cattle," the lawsuit claims. But, according to the band, the problems continued. "They had absolute power over us, and they could do whatever they wanted," band councillor Martin Heavy Head says. "In the end, they devastated the whole economy of the Blood reserve, because at that time agriculture was the economy." None of the Blood Tribe's claims were tested in court because the case was ultimately put on hold. In 2000, two years after it filed the lawsuit, the band attempted to resolve the dispute through an arm's length specific claims review set up by the government. It dragged on until earlier this month when the First Nation revealed it had reached the $150-million settlement with Ottawa. "We know about the history; it's been passed down to us," Heavy Head says. "This is a fulfillment of that oral history that was given to us from our ancestors." The federal government is declining to comment on the settlement, but says generally settling Indigenous claims "helps to right past wrongs, renew relationships and advance reconciliation for the benefit of all Canadians." In order to ratify the settlement, a quarter of eligible band members, which equates to about 2,000 people, must show up to a vote scheduled for March 11, with one poll on the reserve and a second at a southeast Calgary hotel. A simple majority must vote in favour. Heavy Head says the Blood Tribe calculates the losses to its cattle industry were actually more than double the value of the settlement, but he says Ottawa capped what it was willing to pay. "Rather than going back to square one and restarting negotiations and maybe working another 20 years or however long it would take, we have to accept the cap, which is that amount," he says, adding the settlement is still the biggest deal his community has ever reached with Ottawa. Heavy Head says the money could pay for some badly needed projects, explaining the band administration building and the local hockey rink need to be refurbished or replaced. There's also talk of a potential new courthouse, a ceremonial centre for funerals and new housing. 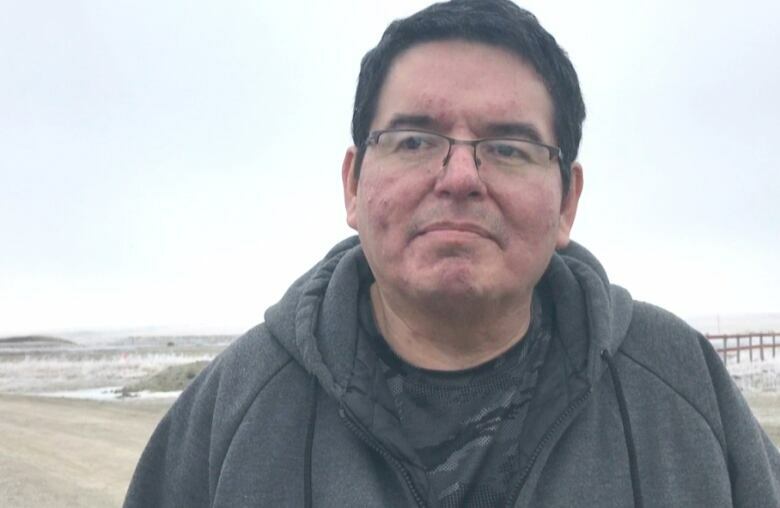 Harvey Sweetgrass, a band member, says he supports the settlement but he worries about whether the money would go to where it's intended, arguing that previous financial settlements didn't benefit the people as much as they should have. "That money will help a lot if it's managed right and it goes to the proper channels," Sweetgrass says. "We've had settlements in the past and we've never seen anything come out of it. People vote yes, giving the leadership the opportunity to do it, but it doesn't really work out the way it's supposed to." 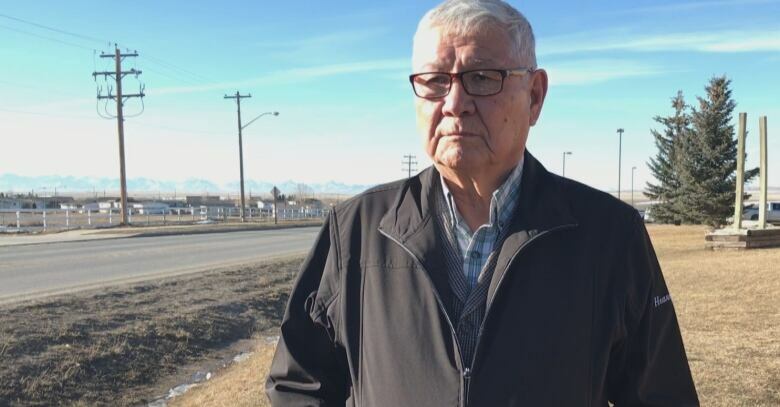 Don Bottle, who also lives on the reserve, says he plans to encourage everyone he knows to vote in favour of the settlement, which would "enhance our economic and our financial status and also be very beneficial to the people." "It would create jobs and would enhance their lifestyles by having funds … to buy what they need for their homes, for their children," Bottle says. "We need to upgrade these buildings that we have. It would be nice to have a casino on the reserve and a motel included to put our people to work. "Not only that, but [it would help] the tribe as a whole, so that we could have what our ancestors should have had back in the day."